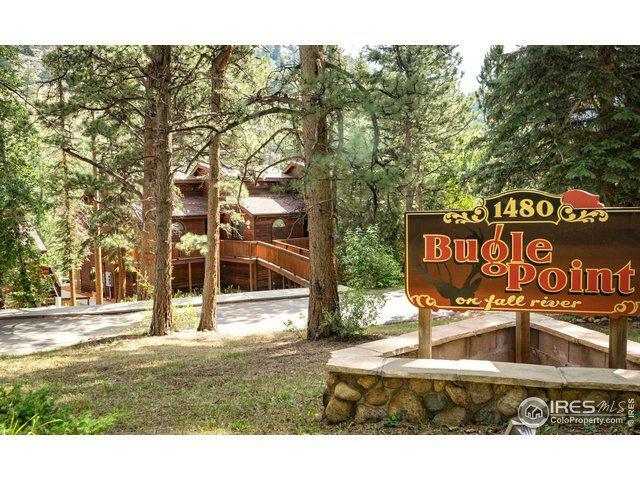 Enjoy the serenity of the river from this rare 2-bedroom offering at Bugle Point. 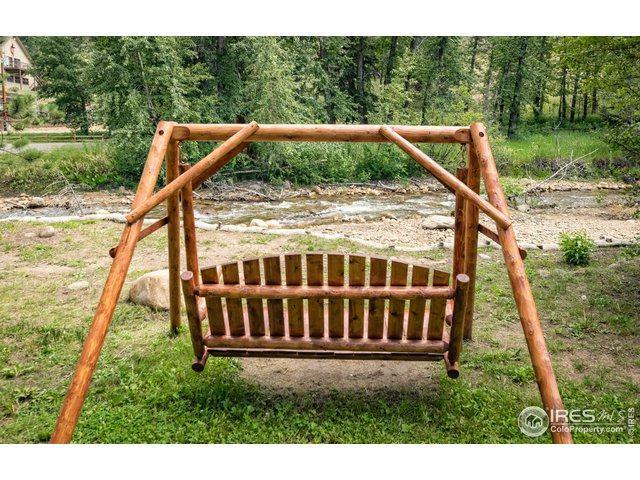 Spruce and Aspen provide great privacy on the deck that overlooks a gorgeous stretch of river, that also offers outstanding fly-fishing. Vaulted living room with fireplace, studio kitchen and 2 master suites make this a great place to enjoy. Successful resort condo with strong rental history and offered fully furnished at $350,000. 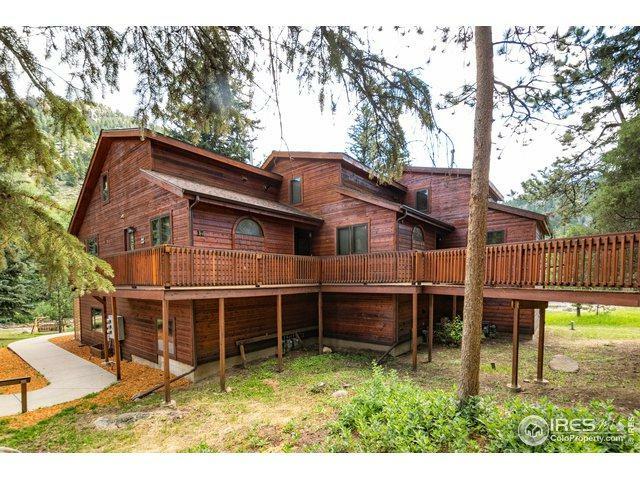 A great way to own a second home that someone else takes care of! 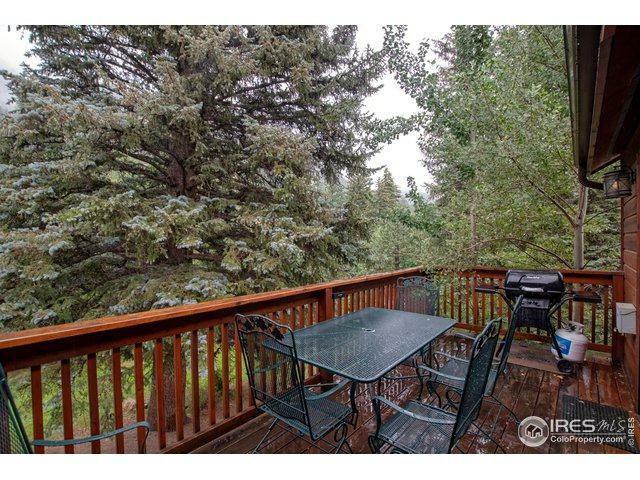 Listing provided courtesy of Christian J. Collinet of First Colorado Realty.